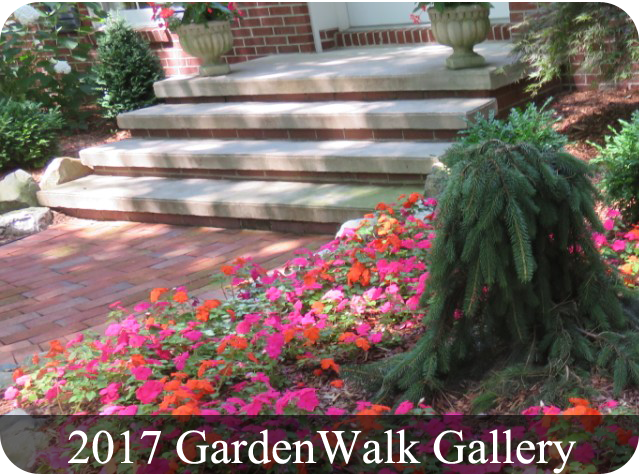 THANK YOU FOR A WONDERFUL 2018 GARDENWALK! The GardenWalk is the Reece Endeavor’s annual fundraiser. Held in July, it draws hundreds of attendees from all around Michigan (and beyond! ), who have the opportunity to visit six beautiful gardens, bid on silent auction items, and purchase raffle tickets for a chance to win prizes. Proceeds from the GardenWalk are used to help us build or purchase new homes in the Midland area for individuals with special needs. The 2018 GardenWalk was another wonderful event, thanks to the support of hundreds of individuals and businesses in our community! From our event sponsors, event patrons, event donors, raffle prize and silent auction donors, to those who contributed decorations, artisanal items and event supplies, and sold tickets, we are so grateful for your support! 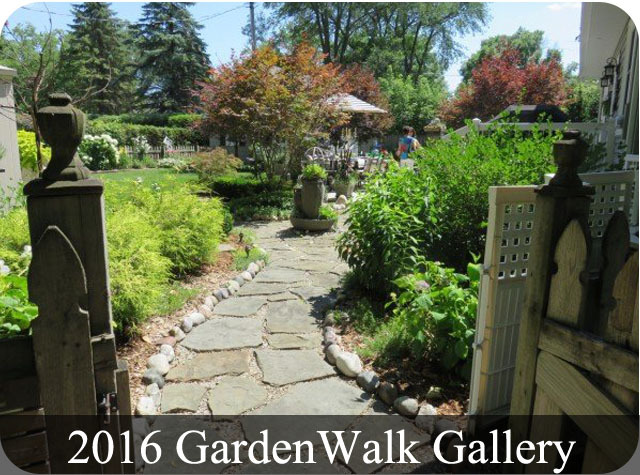 And, of course, the GardenWalk wouldn’t be possible without the garden owners who graciously open their gardens to the public! Behind the scenes, we also have an awesome crew of volunteers and community members who have continued to support the event with their time and talents. And last but certainly not least, our fabulous planning committee works hard throughout the year to make each year’s GardenWalk an enjoyable, memorable event in support of our mission. Dana Gibbs — Legacy Wealth Management of Benjamin F. Edwards & Co.
Matthew Bishop — Legacy Wealth Management of Benjamin F. Edwards & Co.
Ralph Brozzo — Legacy Wealth Management of Benjamin F. Edwards & Co.
Brubaker’s Plumbing, Heating & Air Conditioning, Inc. 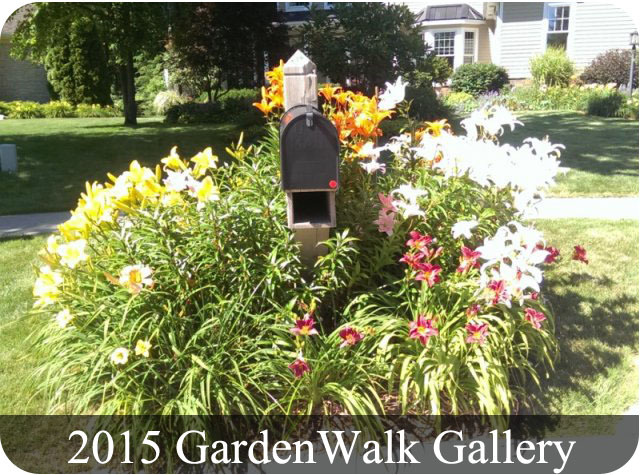 If you know of a garden that should be on the GardenWalk, please contact us at 989 835-9700.